We have investigated the influence of the vortex layer to the heat exchange in a gas flow. The heat transfer from an inner wall wherein was created the vortex layer from ferromagnetic particles, is augmented in 3-5 times. Augmentation ratio of the heat exchange depends from a number of factors such as form and size of particles, density of a vortex layer and magnetic-field strength. 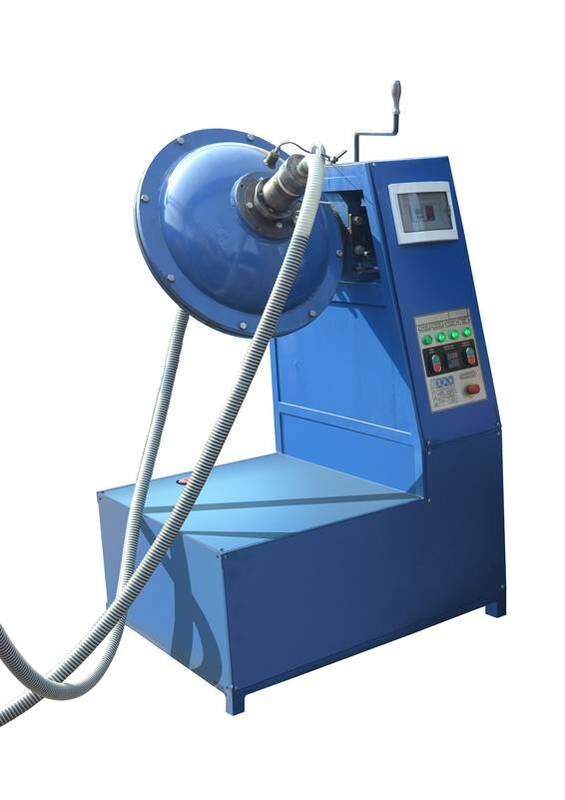 The advantage of the Magnetic Vortex Activator (AVS-100) among other competitors are: acceleration of both physical and chemical processes; the obtaining of quality improvement for products; a decrease in raw materials consumption with a concomitant increase in product yield; a decrease in energy consumption; and, a decrease in space requirements. A differential peculiarity of the Magnetic Vortex Activator is a high relative productivity. In other words, at the smallest expenses of energy and resources, we obtain an optimum result. Installation of the AVS-100 unit enables one to provide a treatment quality below the maximum permissible concentration, reduces the consumption of reagent by 1.5-2 times, the consumption of energy by 2 times, reduces the working area by 10-15%, which results in high economic benefits.